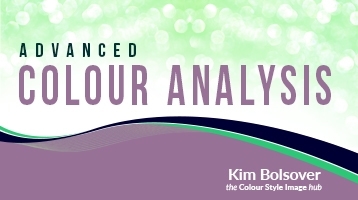 If you want to become more confident with your colour analysis skills and knowledge and improve your personal colour consultations, the Fabulous Advanced Colour Analysis course is for you. 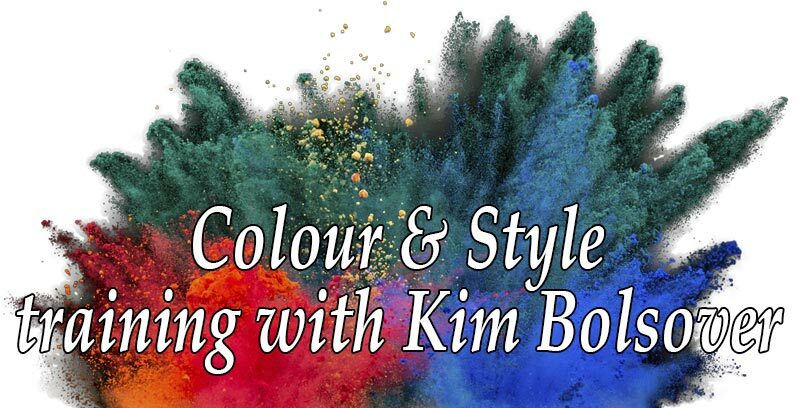 There’s a plethora of intriguing colour analysis methods, tips and techniques that will improve and refine how you diagnose cool and warm, tonal, seasonal, flow and expanded, and lots more. 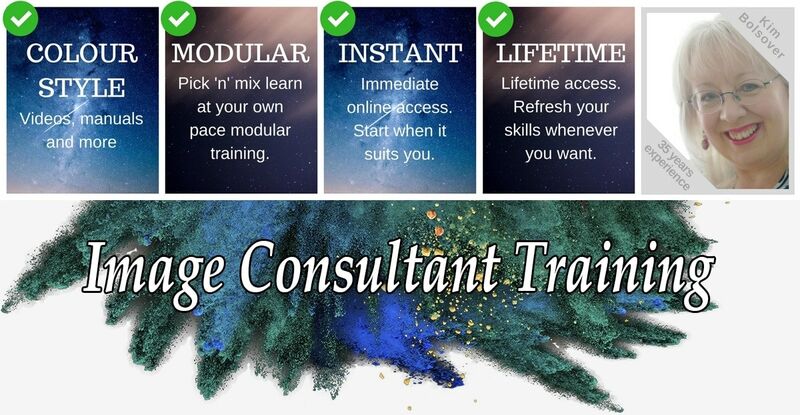 Plus the Fabulous Advanced Colour training is full to bursting with marketing ideas that actually work, so that you can create a waiting list of clients eager for your expert services. Your confidence will improve, your clients’ confidence in YOU as the colour expert will go through the roof, you’ll up-level your business, and earn the rewards you know you deserve.